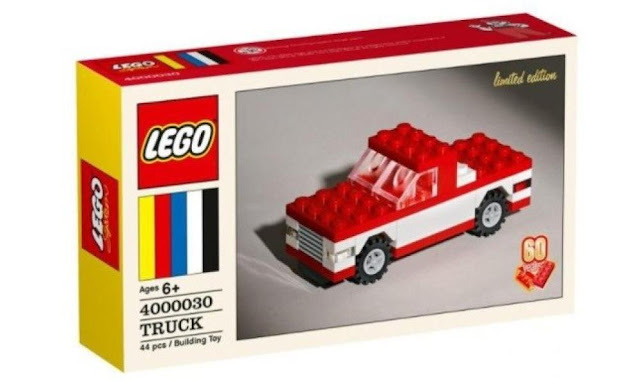 If you haven't heard, Lego is celebrating the 60th anniversary of the Lego Brick. To commemorate this occasion, there are several promotions and themes that Lego is releasing in 2018. So far, fans have been pretty underwhelmed with the Building Bigger Thinking line of Classic-style sets and the 60th Anniversary Promo Set got fans more hyped, but there has been a void; that is, until now. 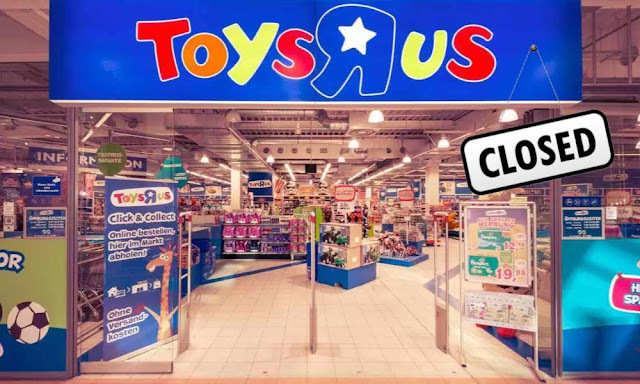 If you've been following toy news over the past several months, this may not come as a shock to you, but Toys R Us is shuttering 180 locations around the US (that is 1/5 of their entire US footprint). The specific reason why these stores have been chosen for closure is not completely clear, but we assume that these stores have the lowest revenue and foot traffic. It seems that most sets coming in 2018 have leaked out and here is just one more to add to the list. 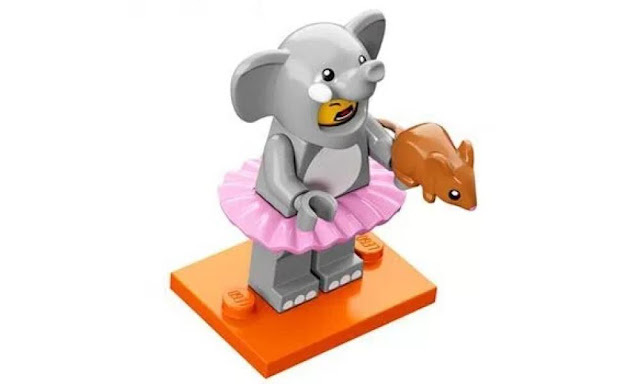 Series 18 marks the 18th (go figure) wave of generic Collectible Minifigures to hit store shelves, but there is something a little new about this run. For starters, the theme for Series 18 is a Costume Party with most characters comprising of costumed figures and two figures relegated to the party guests. Secondly, the base plates that these figures stand on will be bright orange, which is a first for the CMF line. 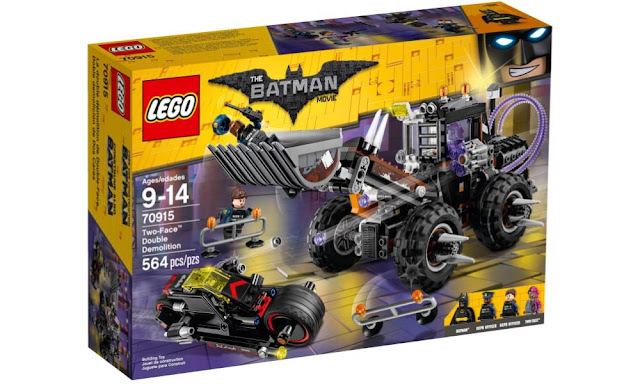 Amazon current has the Best Price for Lego Batman: (70906) Joker Notorious Low Rider. Be sure to pick one up if it's been hanging out on your list. 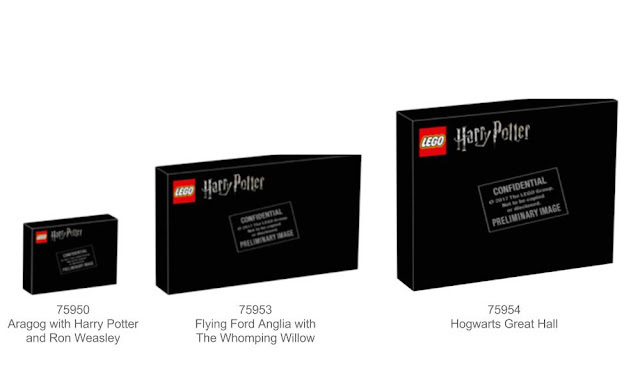 Nothing super exciting here, but some box sizes for the upcoming Summer 2018 Lego Harry Potter Sets have leaked and we thought it might be fun to speculate a little bit on scale and price. More leaked Lego images are flooding onto the internet including 2018 Lego Batman Sets, 2018 Lego Jurassic World Fallen Kingdom Sets, 2018 Lego Star Wars Sets, and Many More. This latest crop of images gives us our first look at what Lego has in store for City sets in 2018. 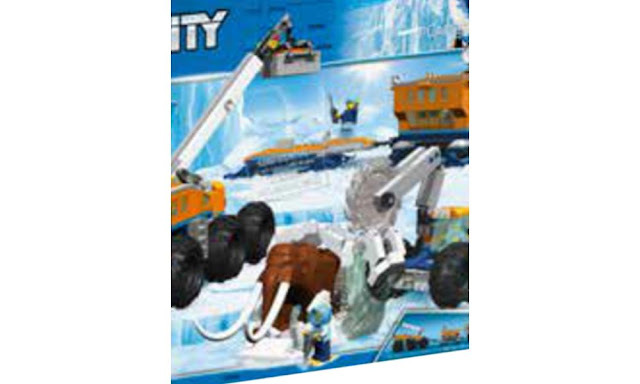 You may have guessed from the title of this article, we are most excited about the upcoming Arctic sets, especially that Woolly Mammoth!! We're calling this one early, Nintendo Labo is the Best Toy Line of 2018. Remember the Amiibo craze that drove parents nuts just a few years ago, well get ready for round two. 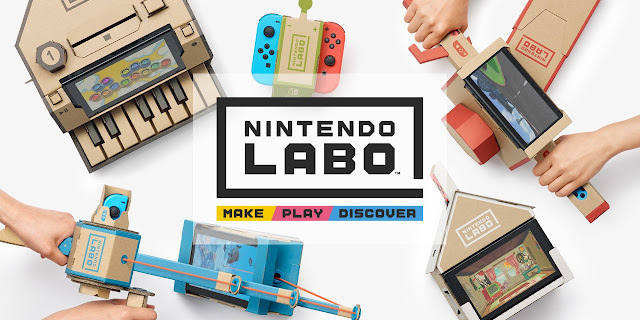 If you're unfamiliar with Nintendo Labo, we highly recommend watching the video below. 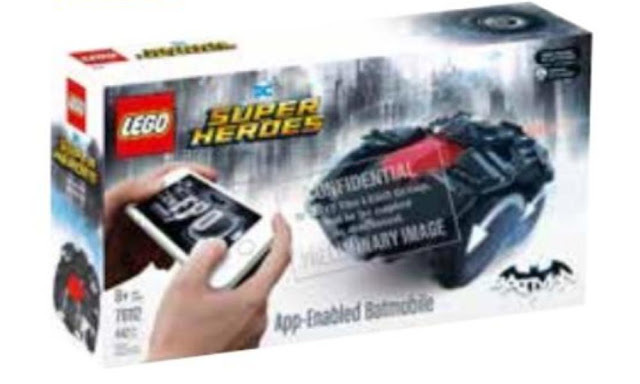 The Toy Talk Guys are no strangers to hating on app-controlled toys and this latest leaked image of the Lego 76112 App-Controlled Batmobile is no exception. This looks like it could be the first foray into more app-controlled Lego sets, and that's something we're not super excited about. Why? Because anything that requires a smartphone to operate will eventually be unsupported, unreliable, and ultimately unplayable. That makes long-term collecting and future playability a serious issue. We hope this trend ends quickly, but we're probably in the minority. 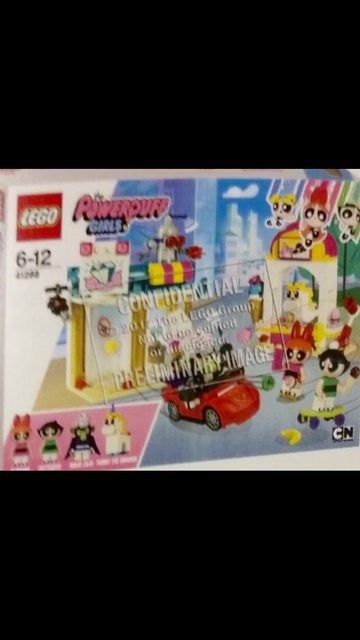 A user over on Reddit obtained and posted images of the two new LEGO Powerpuff Girl sets that are coming out this year. We are happy to report that the characters are in regular minifigure form and not minidolls (thank goodness)! This set includes Bubbles, Buttercup, a unicorn character we are unfamiliar with, and the much anticipated Mojo Jojo! No pricing details yet, but we expect this set to retail for $30-$40. This set includes Bubbles, Princess Morbucks, and a little purple blob creature (we can't identify what it is). No pricing details yet, but we expect this set to retail for $20-$30.